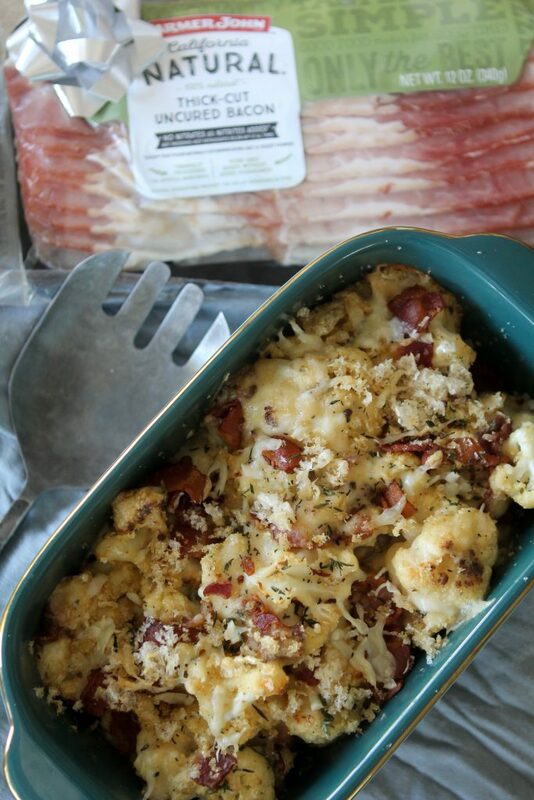 A Cauliflower + Bacon Gratin from The Whole Smiths in partnership with Farmer John. 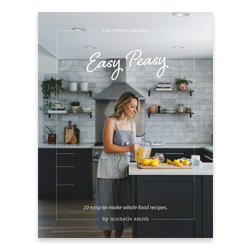 This recipe is one of a three part series of recipes using Farmer John products that are perfect for your holiday meals. 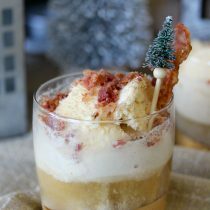 Make sure to check out Pork Loin + Cherry Shallot Compote and Egg Nog + Bourbon Bacon Float to complete your meal! As you read above, I developed this recipe to be a part of your holiday meals. But I’m going to say this one is one for any time of the year. It would be a shame to cook it just around December because this recipe is that good. 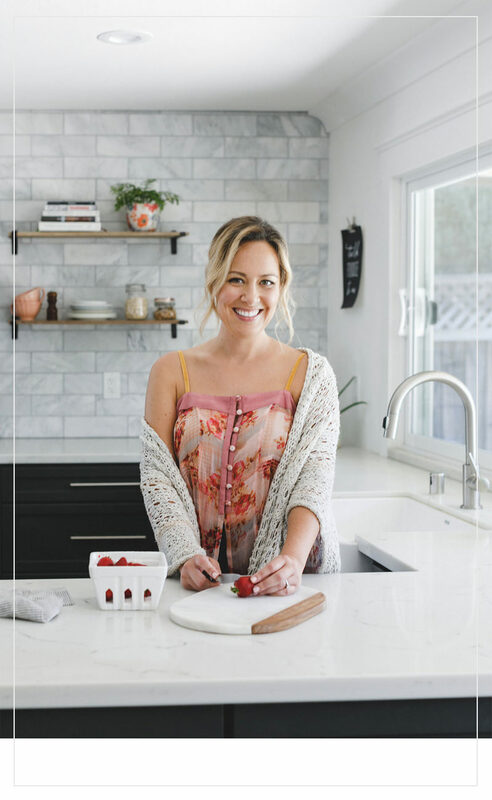 I have a hard time picking my favorite recipes because I pour my heart and soul into each recipe, but this one? This may be my favorite recipe ever. Forget that heart and soul crap. I couldn’t stop eating it after I made it and I haven’t stopped thinking about it since I made it. I’m going to suggest right here and right now that you double the recipe and add it to a larger baking dish. I promise you’ll thank me later. My girls couldn’t stop eating it either. They said it tasted like the best mac and cheese they’ve ever had. Which truthfully drove me nuts because I wanted it all to myself. What kind of mom is that? Thankfully Brad had to work the evening I first made this because he would have wanted it all too. Since I’m not a complete monster I did manage to save him a small bit. More so just so he knew the kind of magic I created in the pitch that day. Ok, so I’m a terrible wife too. But I promise this dish will do that to you. I can’t even begin to tell you how much flavor Farmer John’s California Natural Bacon infused into this dish. Not only are the pieces of bacon (duh) folded into this dish but I created the roux (the base of these cheese sauce) in the same pan that I cooked the bacon in. What that means is that all those little bits of bacon goodness landed directly into the cheesy sauce. You are welcome. Are you starting to see how and why I turned into such a greedy monster when it came to sharing this? 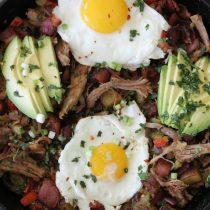 Farmer John has a huge variety of bacon products that you can choose from to make this dish. As I mentioned, I used their California Natural variety (westsiiiiiide) but any of them would work fantastically in this recipe. You can see the full line up of their products here. 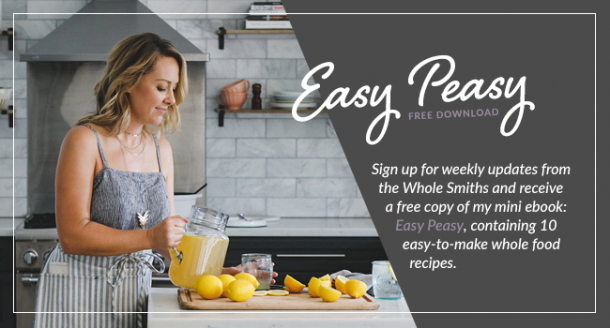 I don’t know that I’ve ever spent as much time on a blog post simply raving about how amazing a recipe turned out as I am here but I need you to know that you need this in your life. Like, I should be talking about technique or have a funny quip about cauliflower for you but all I want to do is talk about how much I love this. But I’ll stop. Hopefully you get the point. So back to it. Where were we? Oh yes, we have our Farmer John bacon and next up I talk about how I made this gluten-free for you. First off was in the roux. I swapped out traditional flour for gluten-free flour here but you can also use potato or tapioca starch. Arrowroot starch would work but personally I’m not a huge fan or arrowroot because it can get a bit gummy. But in a pinch it would work. As well, instead of breadcrumbs I used crushed pork rinds. Not only do they work perfectly in place of breadcrumbs, they’re better. They have so much more flavor that boring old breadcrumbs that I’ll never go back. This recipe comes together in no time. In fact, it’s too easy to make. I could make it all the time, every day if I wanted. And trust me, don’t think I haven’t thought about it. But I’ve decided to save my next batch of it for Christmas dinner this year. What do you think? Have I convinced you that you need to make this yet? Please say yes. 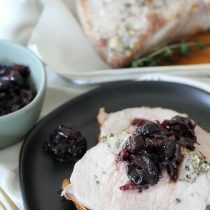 Don’t forget to check out my Pork Loin + Cherry Shallot Compote and Egg Nog Bacon Bourbon Float to complete your festive meal! 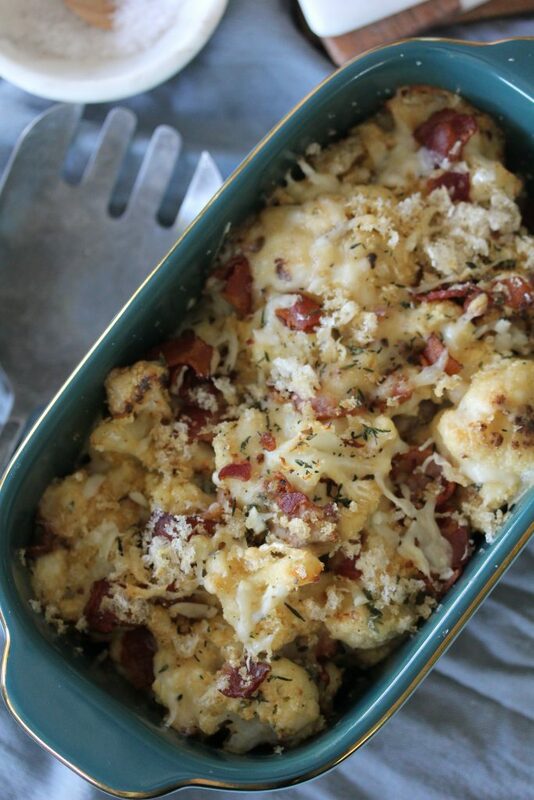 A Cauliflower + Bacon Gratin from The Whole Smiths. A MUST-make! Preheat the oven to 425* F. Line a large baking sheet with parchment paper. 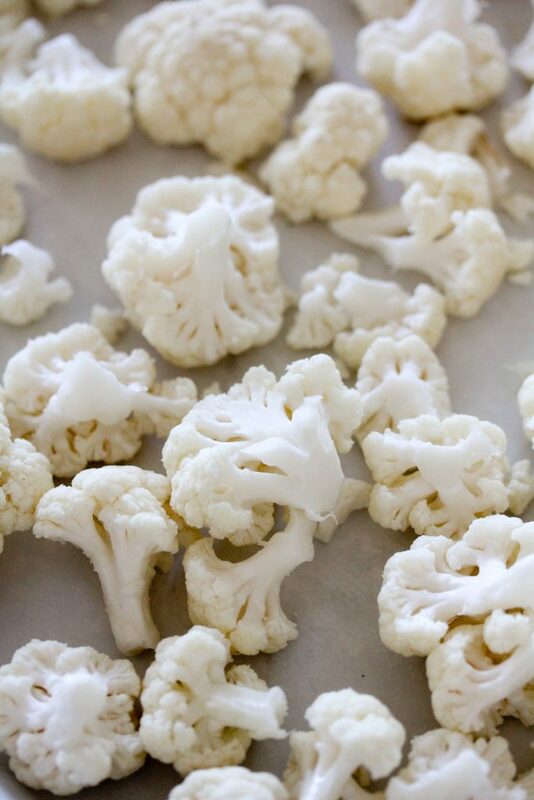 Add the cauliflower florets, olive oil and 1 teaspoon of salt into a large bowl and toss to coat. Spread the cauliflower onto the baking sheet and roast for 25 - 30 minutes until the cauliflower is tender and golden brown on the edges. Add the bacon pieces to a saucepan over medium heat and cook until they are lightly crisped, about 7 minutes. Remove from the pan and drain the bacon grease. Do not clean the entire pan but instead leave the leftover bits of bacon in the pan. Heat the saucepan over medium heat. 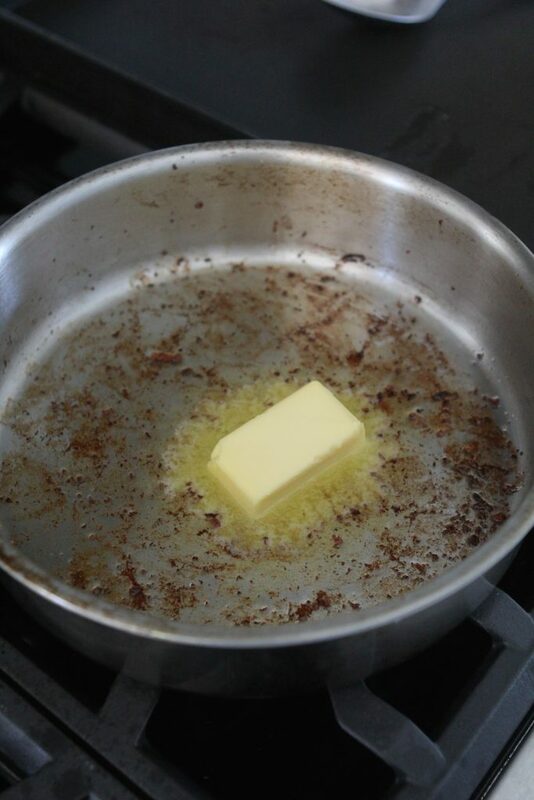 Once the pan is hot add the butter and let it melt. Once the butter is melted slowly sprinkle the gluten-free flour into the butter, constantly whisking. 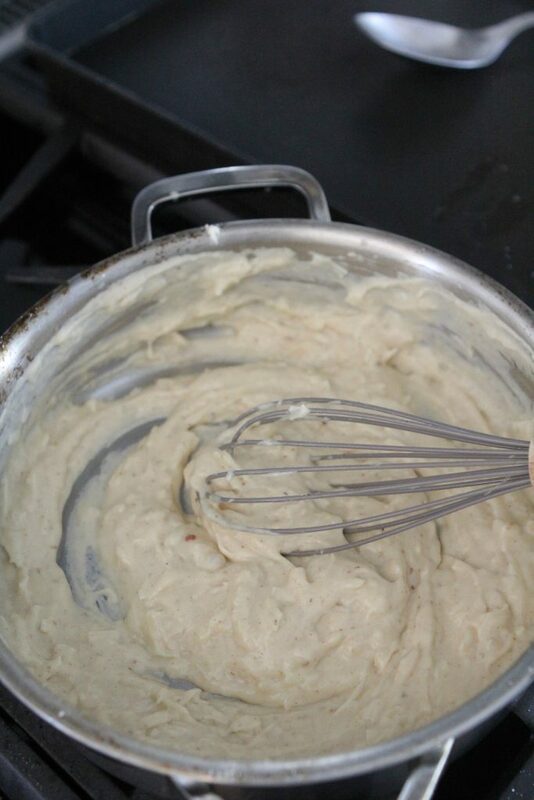 You will have a thick paste known as a roux. Add your milk to the roux, constantly whisking until it is smooth. Add in the cheeses and continue to whisk until it is melted and smooth. 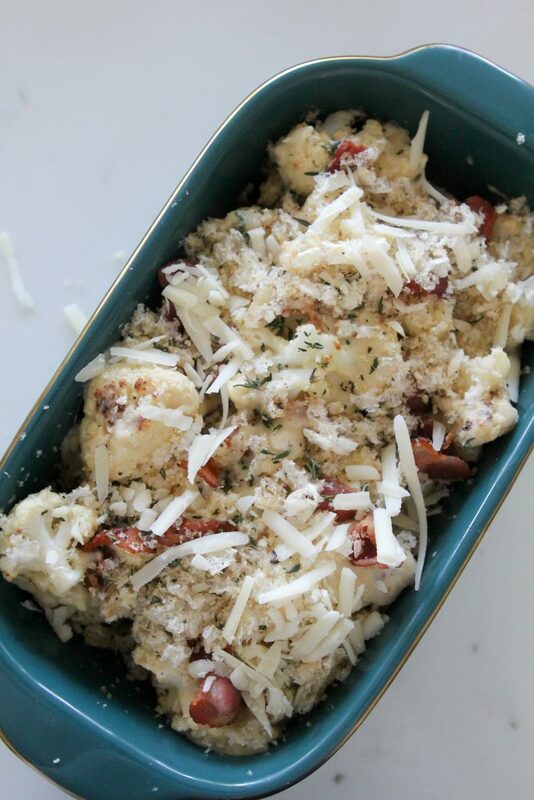 Once the cauliflower is done roasting, add it back into a large bowl and pour the cheese sauce over the cauliflower. 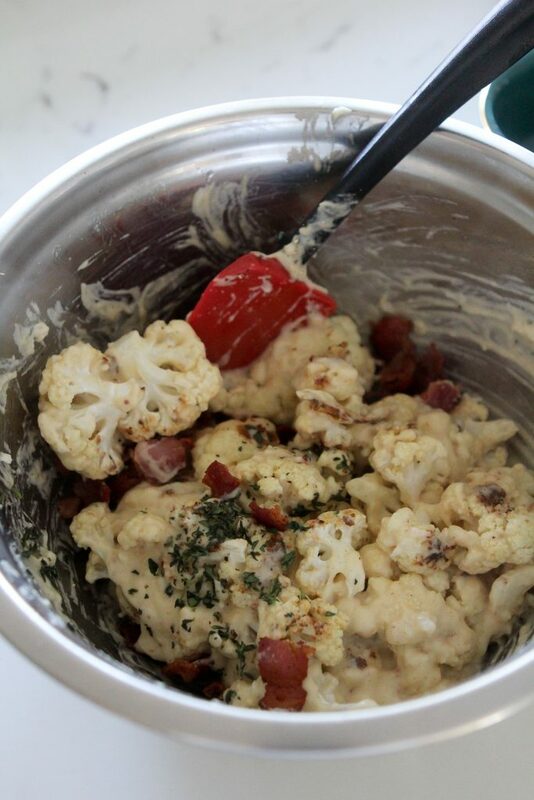 Add the thyme and bacon and stir to combine until the cauliflower is completely coasted. Add the cauliflower to a baking dish and top with the crushed chicharrones. Reduce the oven temperature to 375*F. Bake for 20-25 minutes until the dish starts to bubble. This sounds amazing. I know what I am making tomorrow!